I'm a huge Pugad Baboy fan. 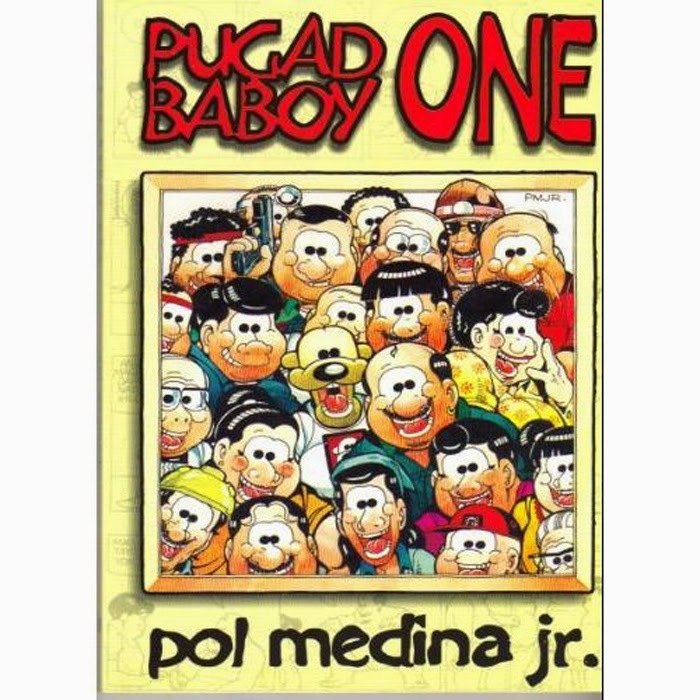 I remember asking for Pugad Baboy books as gifts (db uso exchange gift dati?) during Christmas. Haha. I love the humor, characters, uniqueness of this work of art by THE Pol Medina. A funny, tongue-in-cheek and sometimes controversial comic strip depicting the general sentiment of Filipinos on relevant topics. That's why I'm so happy with Solo's new collaboration! Solo’s back with another exciting collection for its 5th year of Pinoy Cartoonist Memorabilia! This time, we are joined by the talented cartoonist Pol Medina Jr. as we continue to pay homage to Solo’s comic based collection! Think comical, artistic and subtly patriotic! 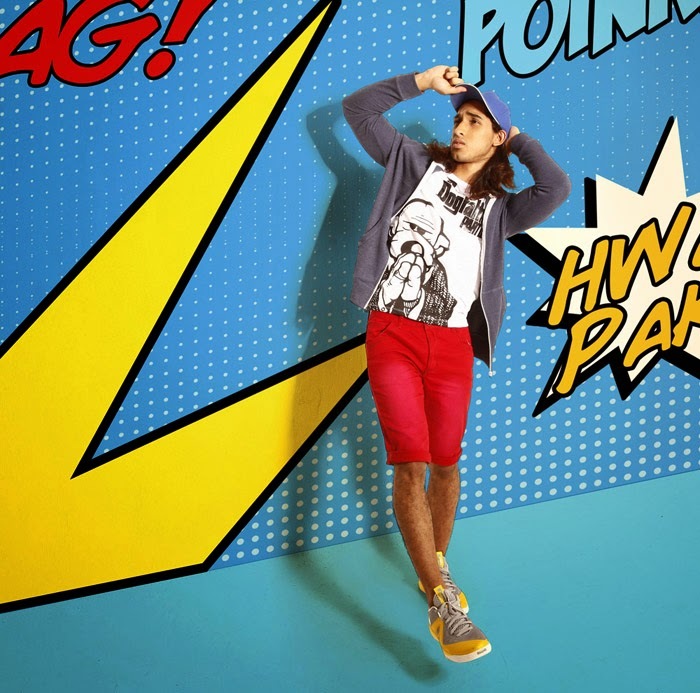 The colorful collection is composed of collared tees decked in all over Polgas prints, one of the cartoon strip's prominent characters. 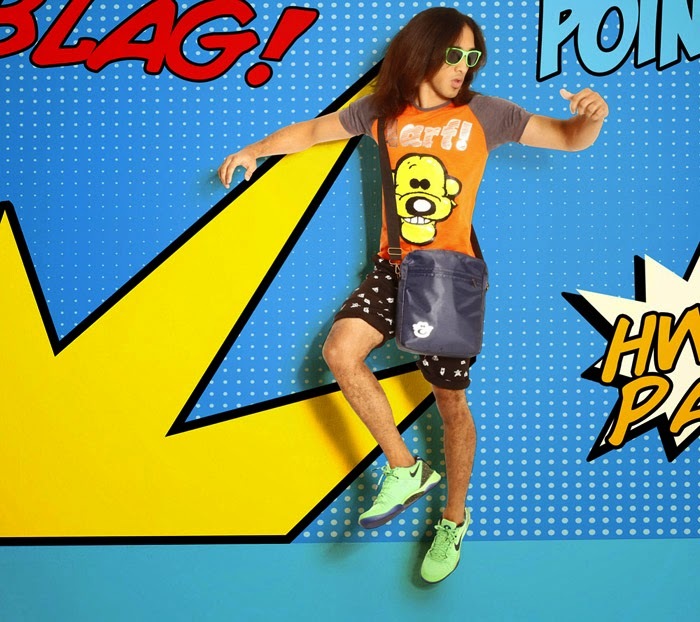 Solo also offers urban-classic dresses, tops in vibrant color combinations, quirky and sleek sporty graphic tees, eccentric comic strip scenes, and statement shirts inspired by the witty comebacks of Mr. Pol Medina Jr! Lots of gift items too like bags and accessories! Keep exchanges going with these conversation pieces and gift items. I want to gooooo! I'll have him sign my Pugad Baboy collections! Hihi. See you there?